Insurgent DVD and Blu-ray release date was set for August 4, 2015. 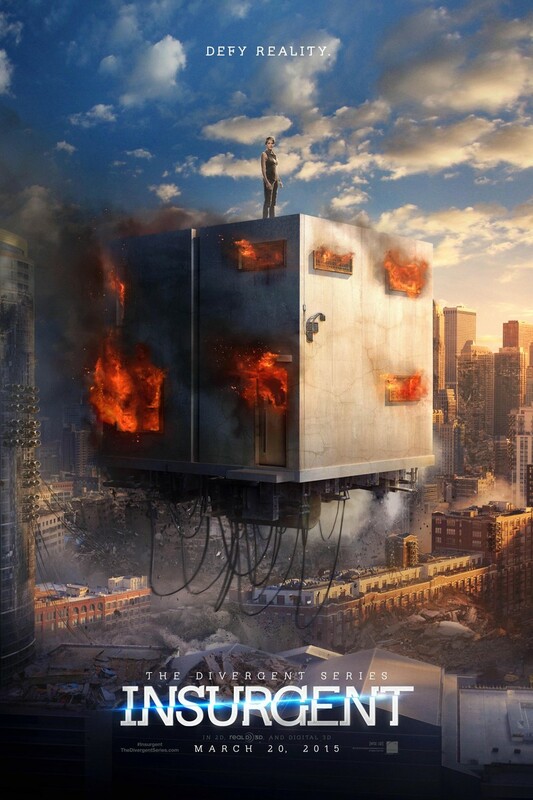 Based on a young adult adventure, sci-fi novel, Insurgent is the sequel to Divergent. Protagonist Beatrice (Tris) Prior’s society is falling apart. The 4 factions who have peacefully coexisted for as long as anyone can remember are now at war with each other, and the armed factionless are positioning for power. At the heart of the conflict is the status of the Divergent, those who have the characteristics of Amity, Abnegation, Erudite, and Dauntless, thus diverging from the norm. As Tris struggles with her personal demons, she quickly learns that those closest to her pose the greatest threat.